“Sienna engagement ring ” a princess cut diamond ring. 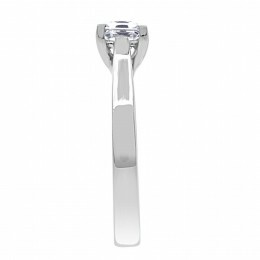 Beautifully mounted in a four claw setting. 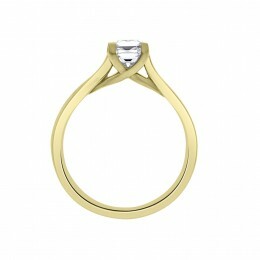 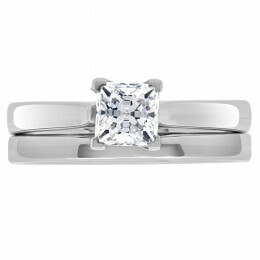 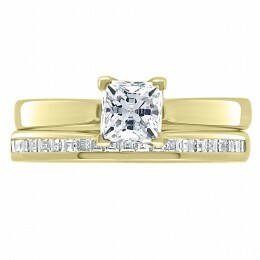 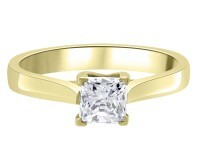 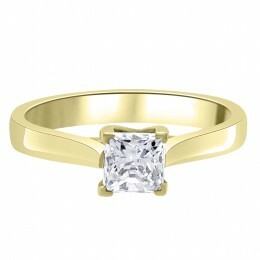 set in this beautiful solitaire setting with a criss cross feature on the side wall gallery.